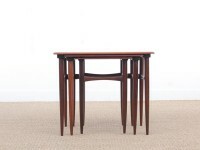 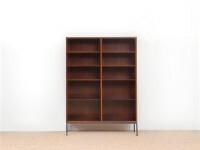 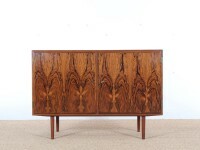 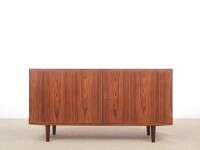 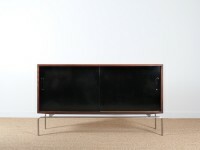 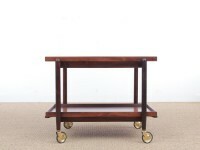 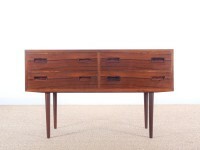 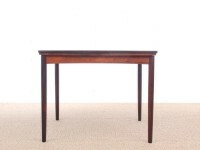 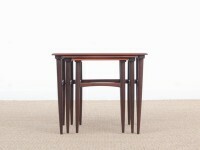 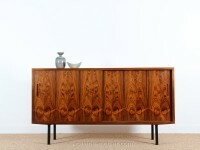 Danish furniture maker and editor founded at the beginning of the 1950s by Poul Hundevad and based in Vamdrup, Danemark. 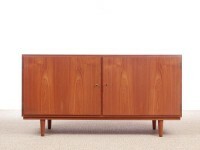 Hundevad & Co principally produces furniture by Poul Hundevad and by Danish designers like Carlo Jensen, Kaj Winding, Harald Plum and Mogens Plum. 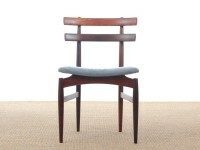 Apart from sideboards and storage furniture, the most outstanding pieces by Poul Hundevad are the PH43 stool and chair N°30 issued in 1958.